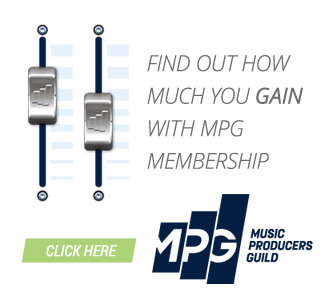 These are the short lists of nominees for the MPG Awards 2015, voted by Full Members of the Music Producers Guild. The winners will be decided by the MPG Judging Panel in December 2014. Stay tuned for more details!